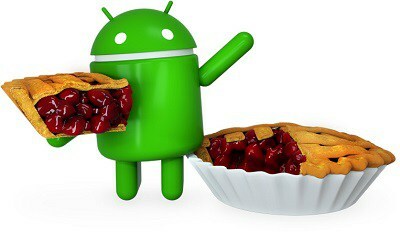 The much anticipated Android 9.0 Pie is here, straight out of the kitchen, and in no time, will be available to a phone near you. 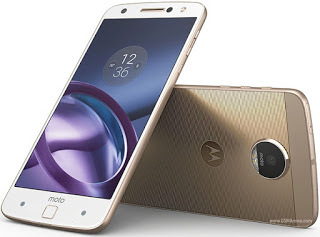 With all the buzz surrounding the launch of the latest Android Mobile operating system, it is only natural that we dig deep to bring you everything we know yet about the Android 9.0 Pie. As always the case, Google’s Pixel and Pixel2 devices will be the first smartphones to receive the new Android version, a successor to Android Oreo, followed by Android One smartphones towards the end of the year and other devices that partook in the Android Open Beta. For the rest, it all depends on the manufacturer and carrier. For this class of devices, Android 9.0 Pie will be available when the manufacturer and carrier decide it should. Yeah, all you Tecno phone users, you heard that right. What new features are coming to Android 9.0 Pie? App Action: App Actions is a new feature built into the App Drawer, suggesting actions based on your typical smartphone habits. This feature can automatically initiate a call to a contact you call always at a given time. For example, if you call your mom at the same time every day, expect a button to appear in the App Drawer that will directly start a call with her. With headphones plugged, App Actions may offer up a quick link to the playlist you were listening to earlier, saving you a few clicks. Slices: Slices allows application developers to deliver useful actions for their app. For example, if you search for Lift in your phone, an option could appear showing you how far the nearest car is, and allowing you to book a car without opening the app. This feature will be available this fall. Adaptive brightness: Adaptive Brightness allows your smartphone to learn how you like your brightness in different surroundings, and automatically adjust them to suit your personal preferences. Adaptive Battery: this feature is similar to Adaptive brightness in the ways that it learns which apps and services you really care about and making sure to supply maximum power to them, while limiting power usage of apps you don’t use as often. Improved navigation: In Android 9.0 Pie, the traditional Android navigation button has been replaced with a small pill-shaped icon at the bottom of the screen. When Swiped up from the bottom,it shows your recent apps, a full swipe up will open up the app drawer. A Swipe to the right takes you back to the last app you were using. The back button still remains, but only when you’re in another app. You can tap the pill-shaped button to go home, and pressing and holding it will open Google Assistant. Rource more on the features of Android 9.0 Pie from these sources: here and here. 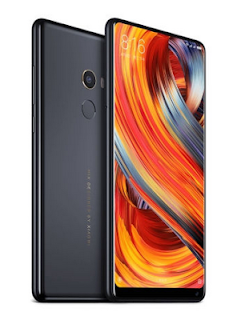 All you need to know about the newly released Xiaomi Mi Mix 2.